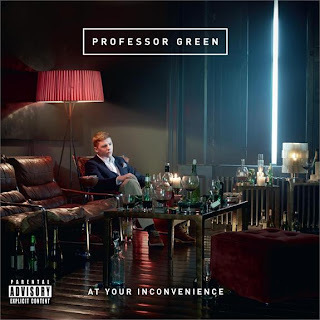 Due to demand, Professor Green's second album At Your Inconvenience has been fast-tracked to Australia and is out now. Expect the unexpected from the UK’s most inventive rapper, a wordsmith as focused on social commentary as he is on tongue-in-cheek humour. You can listen to the album in full on Soundcloud now.